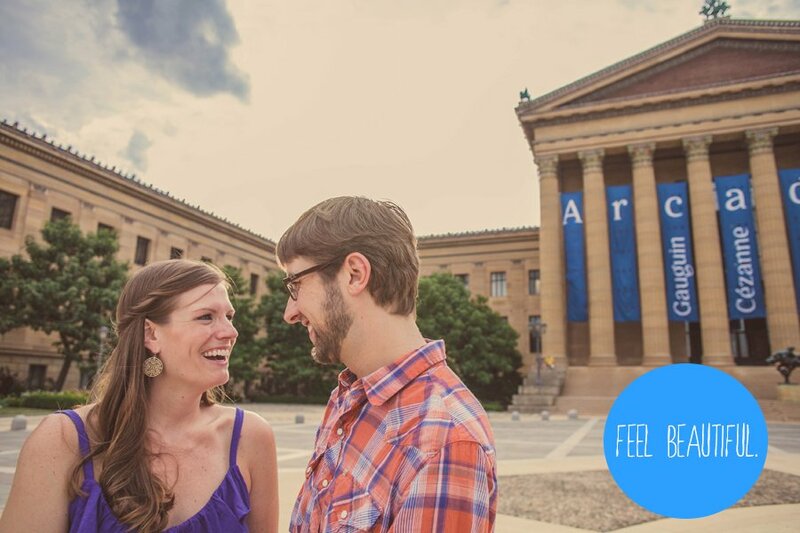 Sometimes an engagement session is the first time you’ll be meeting your wedding photographer, so it’s natural to be nervous about striking an awkward pose in front of an almost-stranger. When it comes to photographing an engagement session, one of the most important things is for me to talk to clients in advance about the flow of a typical engagement shoot. I like to explain that if I give a pose suggestion, it’s a starting-off point and doesn’t have to be taken literally if the couple has their own ideas. 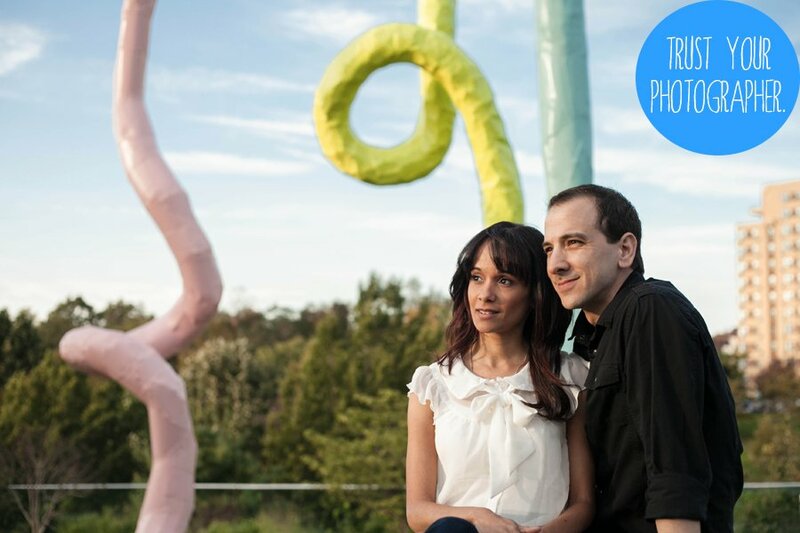 I also recommend that you check out some recent engagement shoots before your session, to get a better idea of what’s in store for our time together. 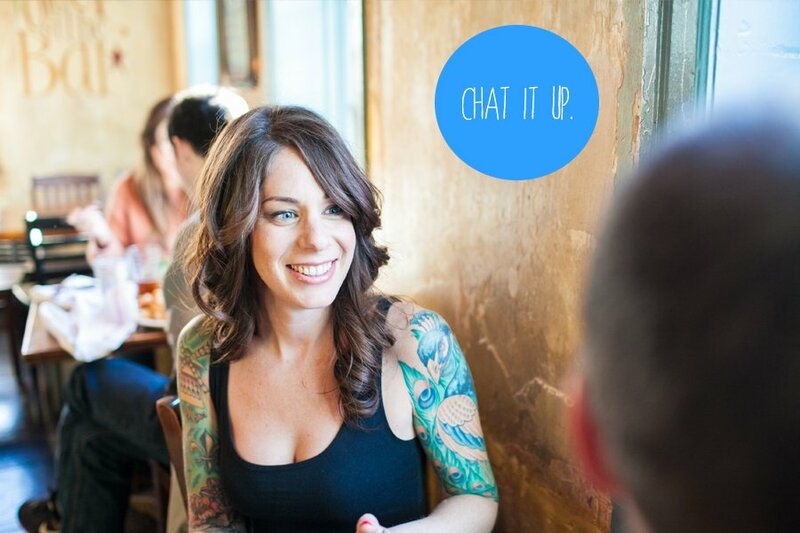 Tip #1 – Chat it up. First things first, let’s get to know each other. 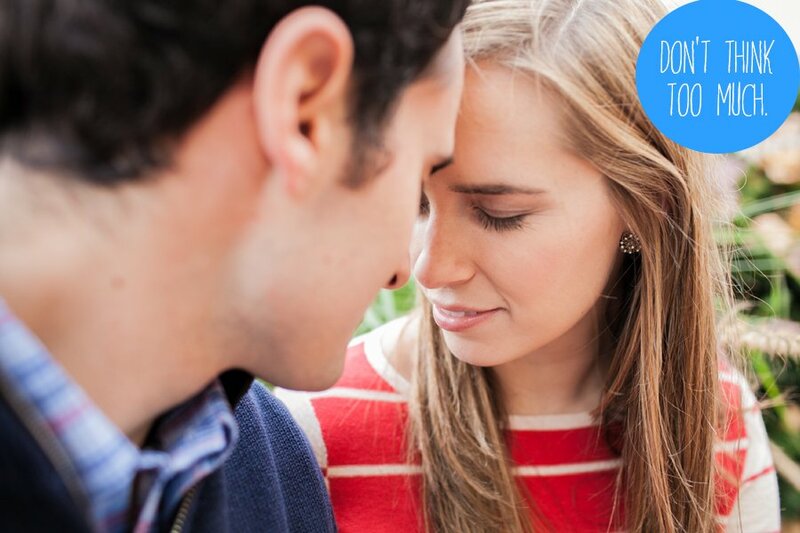 I start every shoot by keeping things light and fun by chatting with couples for a few minutes. Clients will often ask “What should we do?” in the beginning of shoots. I always explain that if I’m quiet on my end, you are doing everything right. If I have a suggestion, I always shout it out, otherwise I just want to observe things unfolding naturally to get a sense of your comfort level. Once the session gets into a groove, I watch the couple interact before offering new suggestions. Tip #2 – Be in your element. If I think that my clients look uncomfortable, it’s probably because they are uncomfortable. It’s not always the easiest job in the world to “look natural” in a busy Philadelphia street with people passing by, which is why location is key. Having the couple select a place that means something to them and makes them feel at home is just as important as any pose they’ll strike. Tip #3 – Get direction. It’s one thing to tell my clients to “have fun” on command, but showing them is sometimes the most valuable direction I can give. If I am trying to explain an idea, I often find myself demonstrating the pose and pretending like I’m on the petite cycle of America’s Next Top Model. At the same time, I like to relate to my clients by thinking about what I’d want to hear in order to put myself at ease in any given situation. Tip #4 – Don’t think too much. 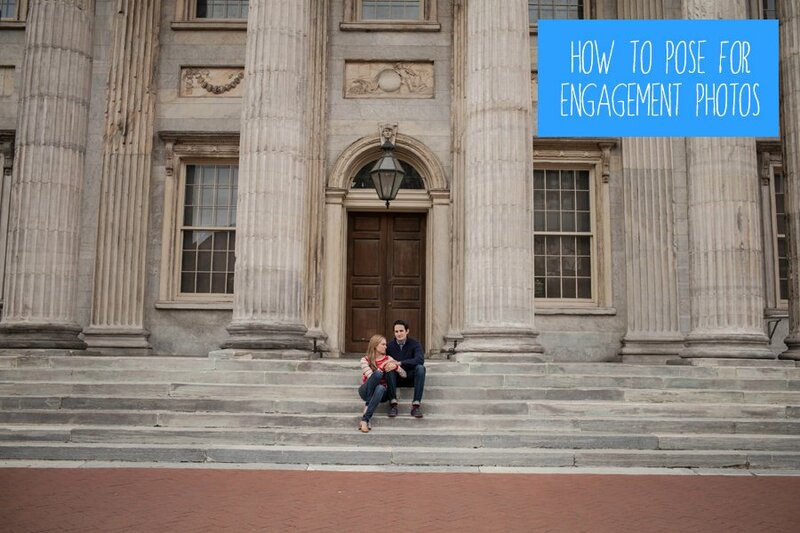 If you are reading this post, it’s highly likely that you were Google-ing “how to pose for engagement photos.” If that’s the case, I like your style. I’m a total planner too. Let’s be friends. 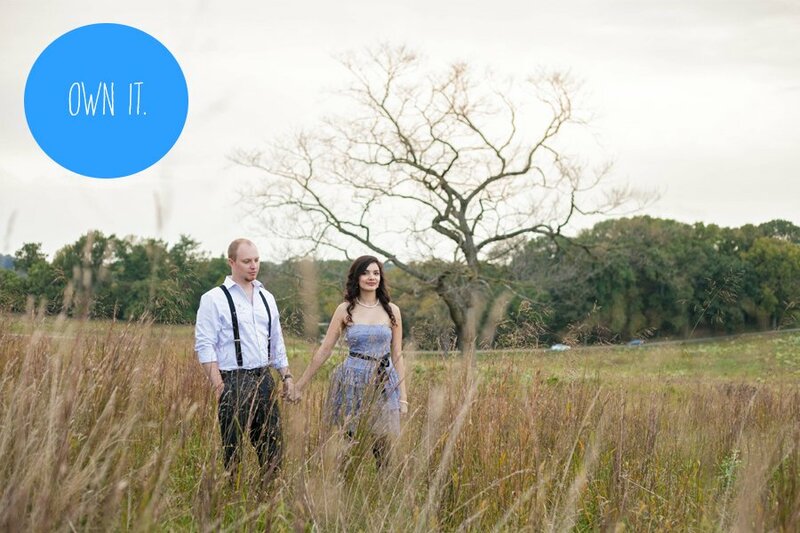 Anyway, as much as I’d like you to read my six other tips, I can’t express how important improvisation is for engagement photos. If every pose is forced or pre-planned, the photos might end up looking contrived. If at all possible, try to shut off your brain for a little while and live in the moment. 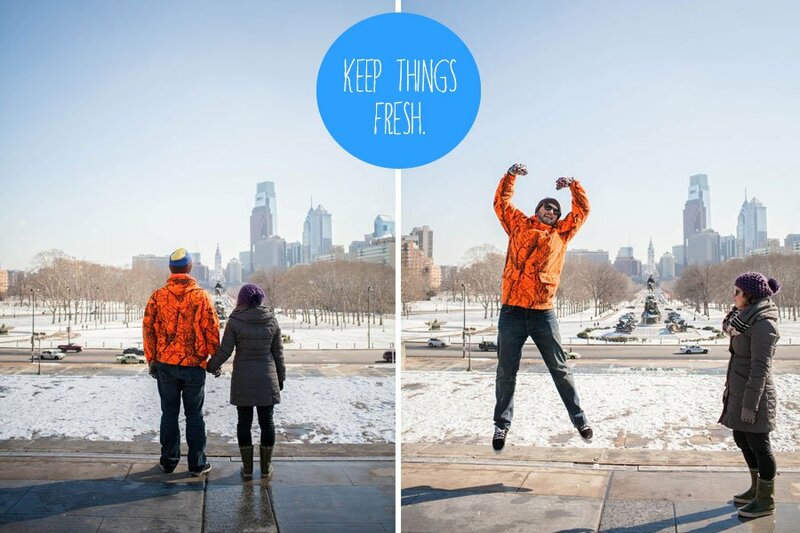 Tip #5 – Keep things fresh. I like to stay away from falling into too many posing patterns by keeping things fresh and allowing clients’ personalities to inspire the vibe of the shoot. Some couples tell me right away that they aren’t into public displays of affection, which is totally fine. There are plenty of other ways to show affection — sometimes small challenges like that stir creativity even more. If you don’t like the idea of doing anything outside the norm, have your photographer follow you during a night on the town or spend an afternoon in your backyard with friends. Elongate your neck and try not to lose your chin in photos. By raising your chin a few degrees and twisting your head away from the camera, your skin will look smooth and your neck will appear even longer. I am pretty darn short, so it’s not rare for me to ask my couples to crouch down for some casual headshots for a flattering angle from above. The high angle always makes eyes pop brighter and faces look softer. If you’re like me and self conscious about your upper arms, simply try to not put all of your weight on them when leaning against a surface. Instead, put your weight on your feet or balance on one leg while resting your foot against a wall. Put your hands on your hips or keep your arms lightly relaxed at the side of your body to make them look even more slim. For brides-to-be who aren’t quite sure how to position their legs — try pointing your toes, bending your knees, and positioning each leg differently for a few shots. Oddly enough, if it feels awkward and unnatural, that almost always means the pose looks great in photos. If you have a spot you want to hide away from the camera, lean forward and push back the area you’re self conscious about. So for example, I have quite a significant amount of cushion on my bum, so I would put my hands on my hips and bend toward the camera a bit, making my backside appear smaller (if only!). It surprises me how many clients hate their smiles and teeth. I just want to shake people and tell them they are lovely…but that would probably scare people off a bit. Anyway, it’s pretty difficult to get a natural smile with your lips closed and without a ton of mirror practice, so push those thoughts aside and show off a soft and confident smile. Try to keep your hands loose and relaxed. If I catch a claw-hand in the act, I gently tell the person to shake it out and start again. This is almost always easier when you have someone else’s hand to hold to keep you relaxed, so if you feel yourself become tense, just reach for your fiance’s hand to soften things up. Be sure to keep your arms and shoulders relaxed as well, since those are typically the go-to spots for tension when you’re feeling anxious. Or if you’re like me, your face will start twitching uncontrollably out of nervousness. If that happens, just ask your fiance to break out some killer dance moves to distract your nerves. I promise, I won’t judge. Tip #7 – Smile. Laugh it up and pretend for an hour that your photographer is funny. I am not without my share of awkwardness, but I do try to make my couples smile by being my goofy self. Have fun at your shoot and make each other laugh. This is probably the most important tip, and I’m not just saying that because I’ve had my fair share of crickets chirping after cracking what I thought was a somewhat funny joke. Talk to your fiancé about the funny thing your co-worker did at lunch the other day or discuss the new season of Arrested Development…whatever makes you smile and forget you’re being photographed for a few minutes. 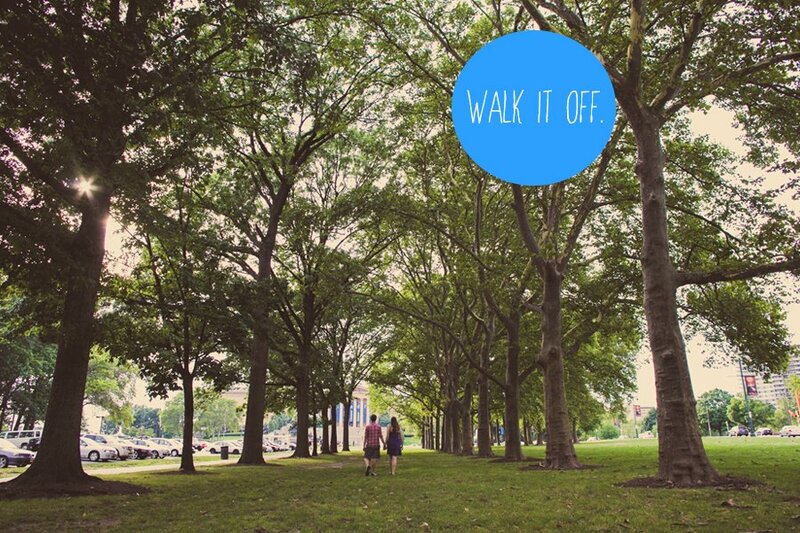 Tip #8 – Walk it off. Sometimes if I’m feeling stuck and not sure what to do next, I simply have my clients start walking together. Walking takes different shapes for different shoots. Sometimes only one person is walking, sometimes they’re holding hands, sometimes they’re not. The action becomes very natural and makes people comfortable so they don’t have to worry, “Am I doing this right?” I can give the same direction to multiple clients and it always turns out differently, which I really like. 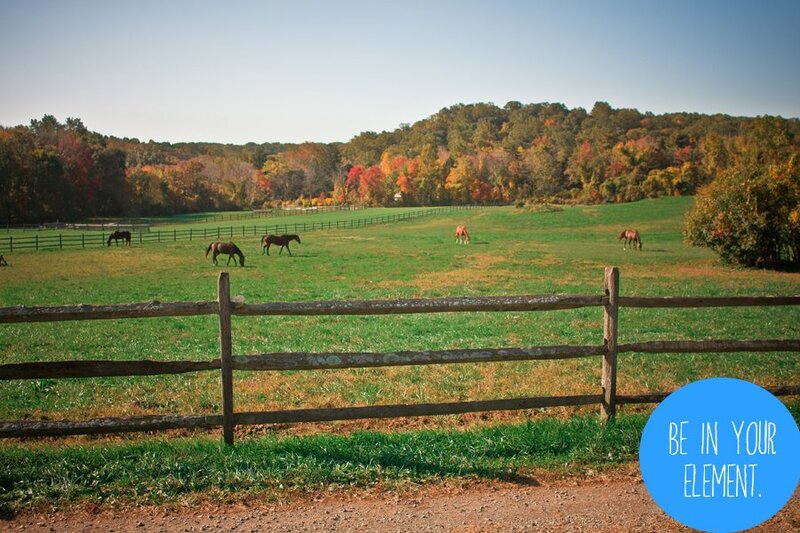 Tip #9 – Trust your photographer. Choosing the right photographer is important because if they make you feel relaxed, you’re almost instantly taken to a position that is laid back and casual. Don’t worry about looking silly. As long as you’re confident with your photographer and comfortable with what you are wearing, you’ll be happy with the results. Tip #10 – Own it. Last but not least, confidence is king. Hold your head up and work it (pretend I’m saying “work it” in RuPaul’s voice, please). Not to get all Christina Aguilera on you, but y’all are beautiful. I’ll be providing more tips like these in the next few months, so feel free to comment below or on Facebook and Twitter with any questions you’d like me to answer in an upcoming blog post. I love your blog! Im a bride-to-be also and keep on Google-ing prenuptial preparations. I found your page and these tips will surely help me. Thanks a lot and keep it up!